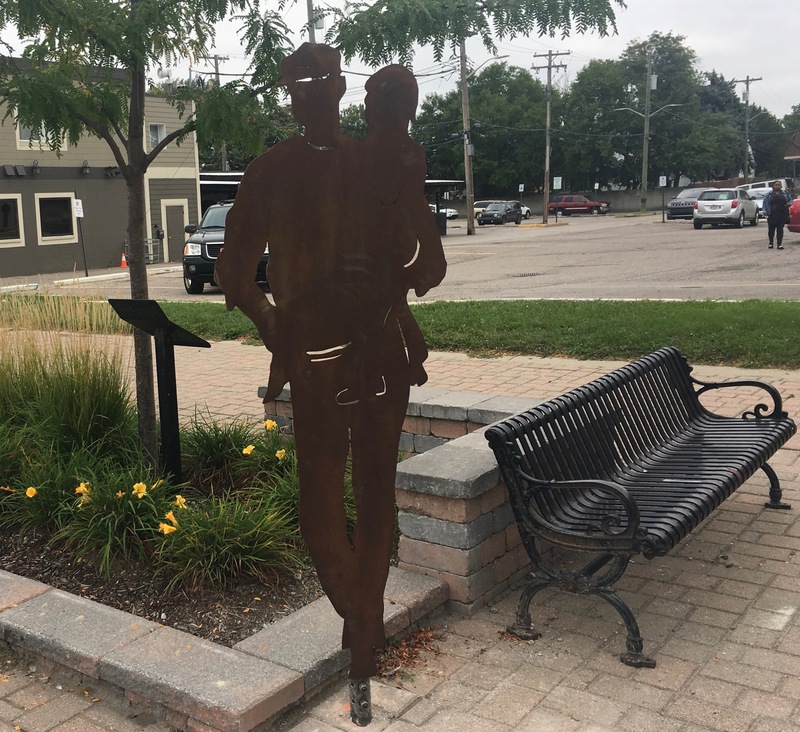 The steel silhouettes in Downtown Clawson are a celebration of the very thing that makes Clawson so special – its people. The figures represent all aspects of our people in all their various sizes, shapes, ages, abilities and interests. 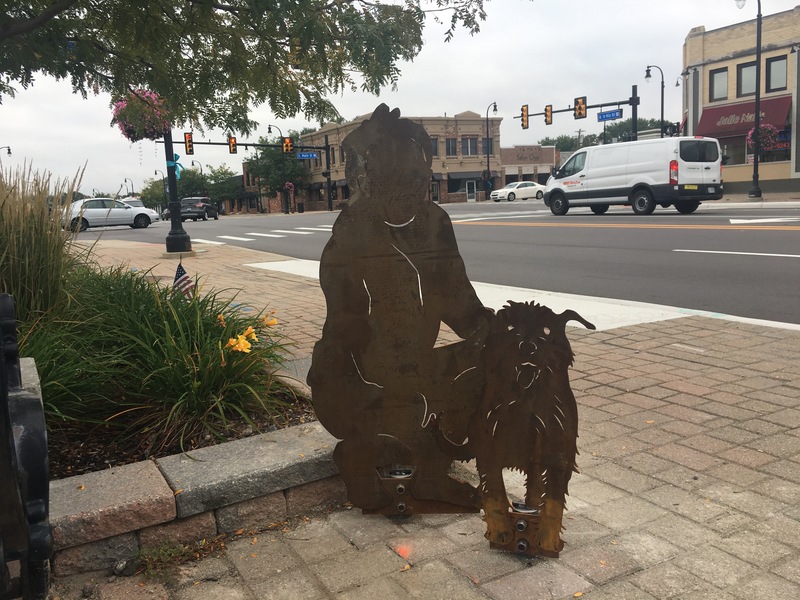 Five figures currently grace the downtown with many more to planned to join them. 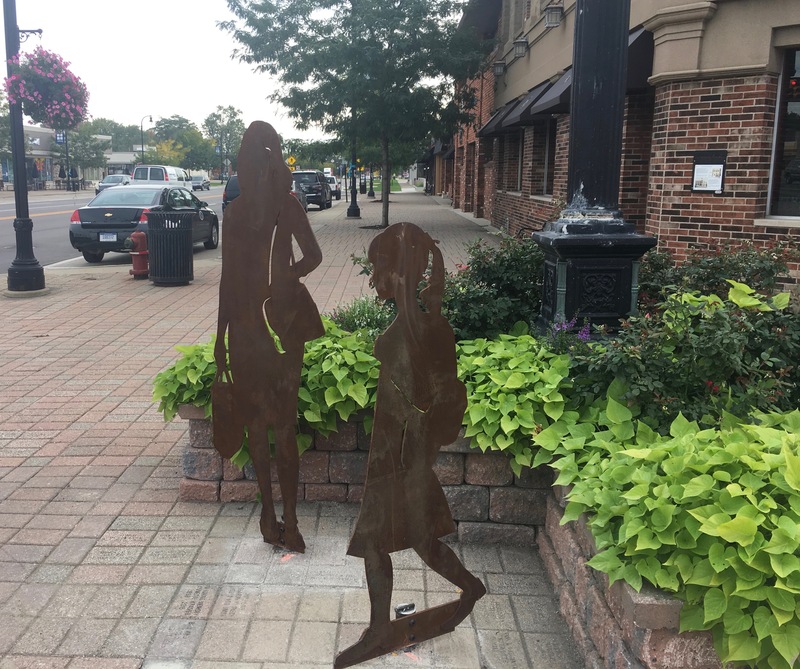 Interested in sponsoring a silhouette? Search our Silhouette Selection Guide for possibilities. Don’t find the ‘person’ you’re looking for? Contact us. The possibilities are unlimited.